 Raa One Seller Gateway is designed to be utilized by both suppliers currently doing business with Raa One as well as interested manufacturers and suppliers to partner with us. If you are already a supplier to Raa One and have been provided a supplier portal username and password, please login to update your company's profile. Please ensure that your information is maintained current at all times. If you are a new supplier that would like to register with us, please select the Supplier Registration link to register with us. Your completed profile will become part of our supplier database and we will use the same to communicate with you for any product query, sourcing or review. Registration of the process is deemed to be complete only after verification by Raa One and you will be communicated about the same through e-mail confirmation or call from Raa One Supplier Registration team. Completion of the registration process does not guarantee business from Raa One ; however it makes your products visible to customers and procurement managers. Thank you for registering with us and we will connect with you as soon as we receive matching product queries for your portfolio.